Zotac pushing the limits with gaming perfected graphic cards! 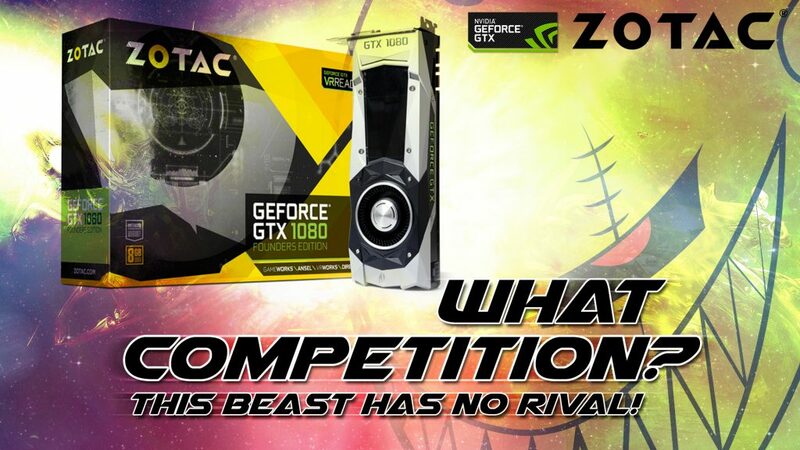 Indeed Zotac 1080 is a beast waiting to be unleashed. 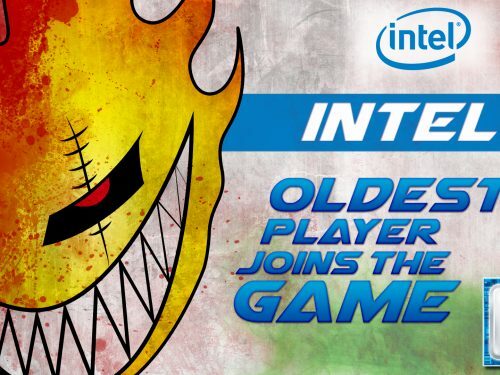 Intel enters the world of BRUTALS! 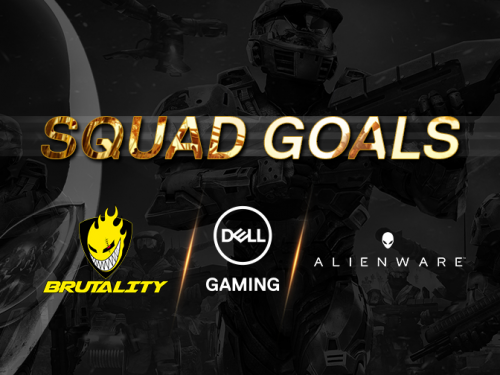 Dell’s gaming portfolio to power Team Brutality! 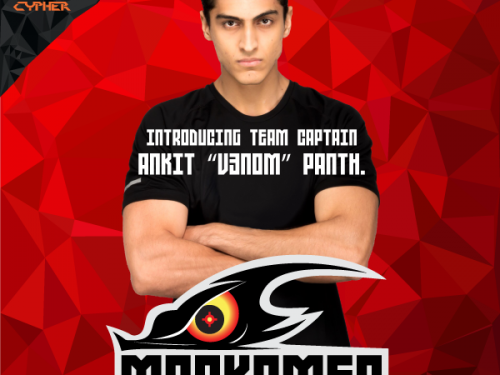 ​Ankit ‘V3nom’ Panth will be leading Marksmen in UCypher which will be aired on MTV! Team Brutality © 2016. All rights reserved.